Revisiting the 2017 draft: Was drafting JuJu Smith-Schuster a mistake? When the Steelers announced they had selected a wide receiver with their second round pick, it came as quite a surprise to most. It lead to many questions like “Is … Continue Reading Revisiting the 2017 draft: Was drafting JuJu Smith-Schuster a mistake? Could Le’veon Bell somehow be included in a Trumaine Johnson trade? Rumors started flowing Thursday night that the Steelers had been sniffing around a possible trade for Rams cornerback Trumaine Johnson. While there may be a need for an upgrade at … Continue Reading Could Le’veon Bell somehow be included in a Trumaine Johnson trade? 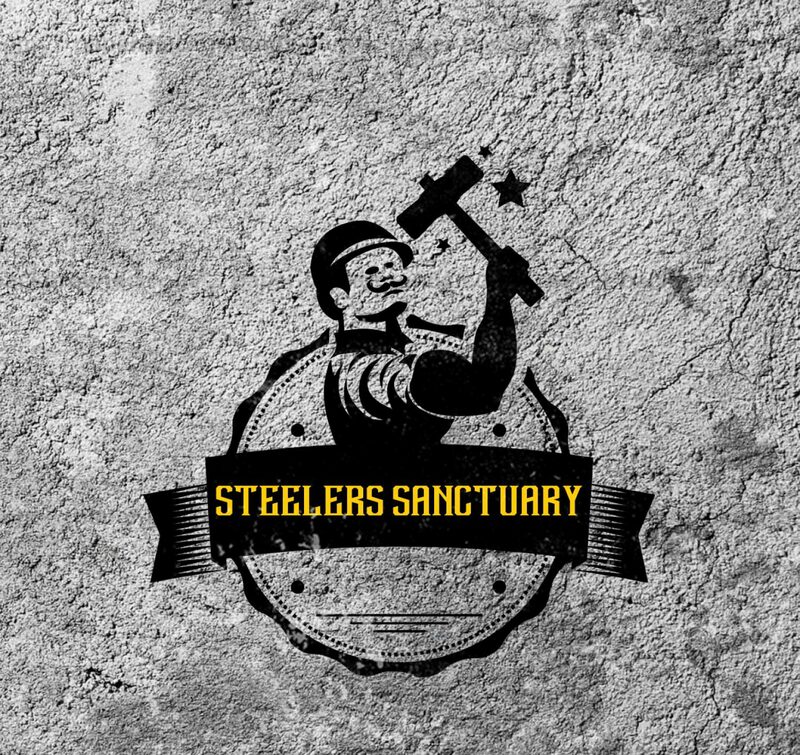 Have the Steelers built the next Steel Curtain? It started during the 2011 draft. The Steelers selected Cam Heyward with the 31st pick of the first round that year. Since then, its been a non-stop parade of early round … Continue Reading Have the Steelers built the next Steel Curtain?